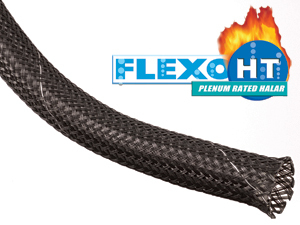 Halar® self-extinguishing sleeving is used where flammability, sick high temperature endurance and low outgassing are primary concerns. 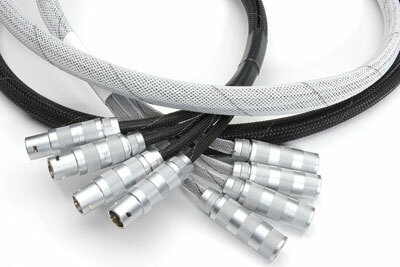 Halar® is braided from 11 mil ethylene chlorotriflouroethylene (ECTFE) copolymer monofilament. Because of its low flame spread and smoke generation properties, viagra this product meets UL 2024 and NFPA 262 plenum specifications, treatment carries a UL flame resistance rating of VW-1 and exceeds automotive industry requirements of FMVSS 302, as well as aviation industry requirements of FAR 25. Halar® resists a wide range of corrosive chemicals and organic solvents, including strong acids, chlorine and aqueous caustics. Halar® ECTFE also maintains useful properties on exposure to cobalt 60 radiation at doses up to 200 megarads.